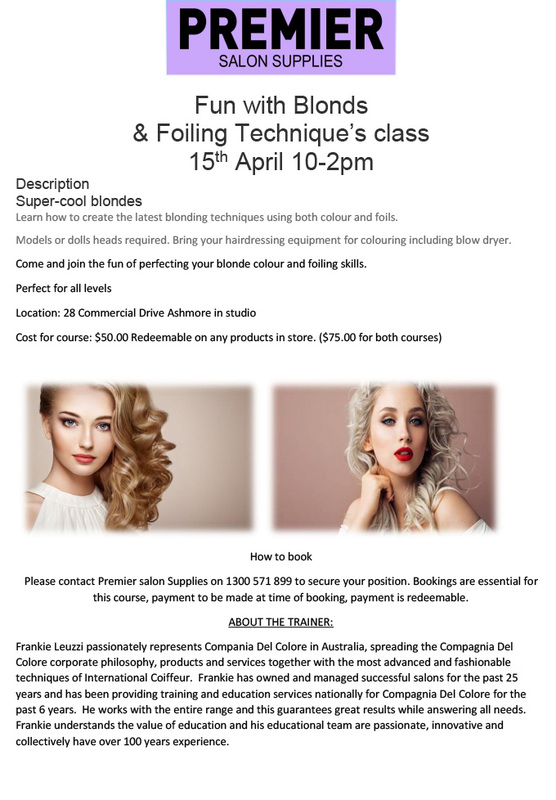 Premier offers a variety of Education Workshops and Training. This is the place where you can keep up-to-date with the Calendar! 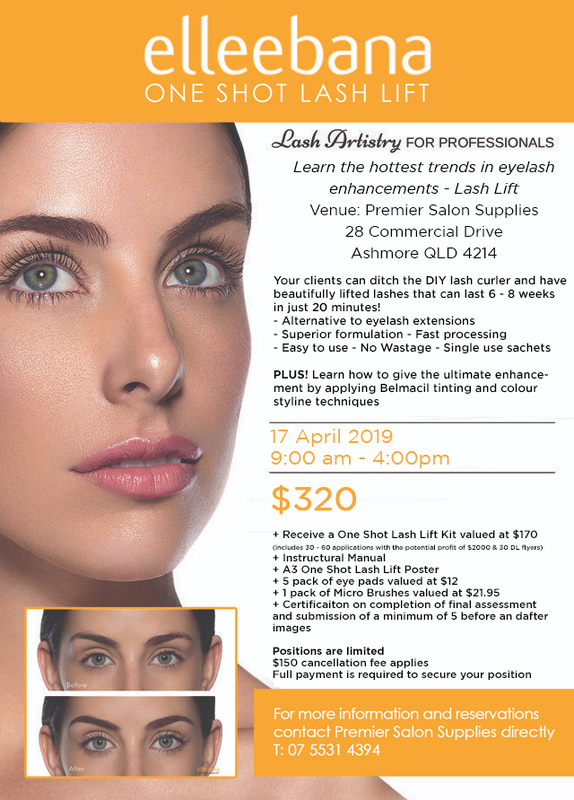 Course Overview: Elleebana’s one shot lash lift treatment is the hottest trend in the eyelash industry that allows you to offer your customers luscious lifting natural lashes that will last for week, all in the blink of an eye. This arms you with the detailed concept of lash lifting as well as the hidden tips to mastering your technique to achieve the perfect lift each and every time. Our theory session commences with product knowledge and understanding of the delicate eye area that you are working with, contraindications and how to consult for this treatment. You are guided through the cost and income potential of lash lifting to build your confidence and marketability. Our hand selected trainer will then demonstrate to you a lash lift in detail – we take our time walking through the treatment step by step and showcasing the common mistakes made and how to correct these errors to ensure your results are flawless. You will then work on a model under the careful guidance and instruction of our trainer paying close attention to the key elements of lash lifting. Your course also requires submission of before and after images for assessment after your training date to further ensure you have been able to retain and apply your new found skills. Important times: Our lash lifting class begins at 9:30am and finishes at 4:30pm. You then will have three months to submit your before and after images for assessment. We have a lot to cover and we are extremely passionate about you getting the most from this class so please be prepared and bring a packed lunch or snacks. 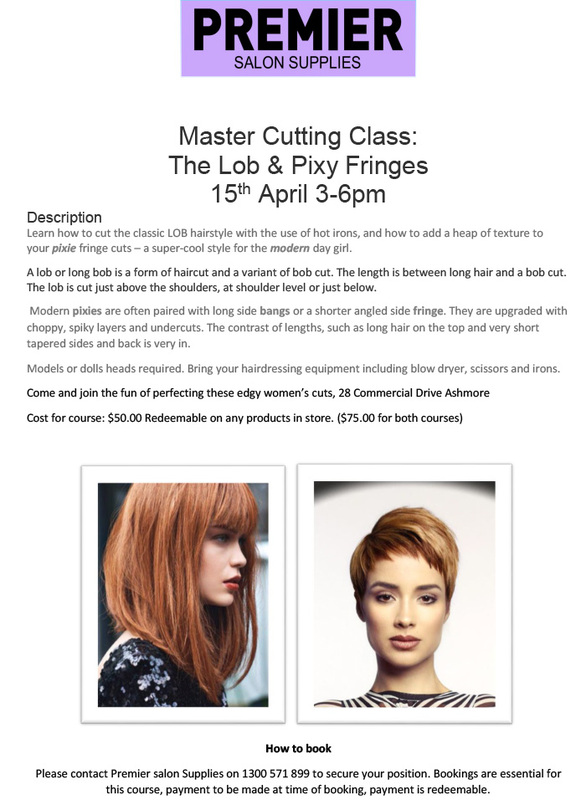 Important notes: We offer this course with over 21 years’ experience offering lash and brow services. The Elleebana lash lift treatment is one of the fastest on the market and so if you have previously trained with another brand you might find some similarities between the treatment but we ask that you are willing to re-learn what you might know as our comprehensive Lash Lifting Evolved Class is assured to offer more understanding of lash lifting treatments than ever before. We don’t leave you to your own devices and guide you through your treatment carefully perfecting your techniques and understanding of the treatment – you are welcome to call and contact us after your day of training with any questions that you might have, feedback of any kind and the correspondence continues as you submit your before and after images for assessment.